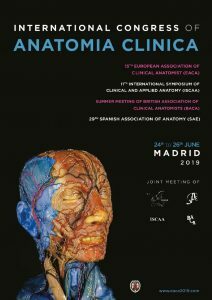 The International Congress of Anatomia Clinica will be held from the 24th to 26th of June 2019 in Madrid, Spain. This entry was posted in News by IFAA Posts. Bookmark the permalink.